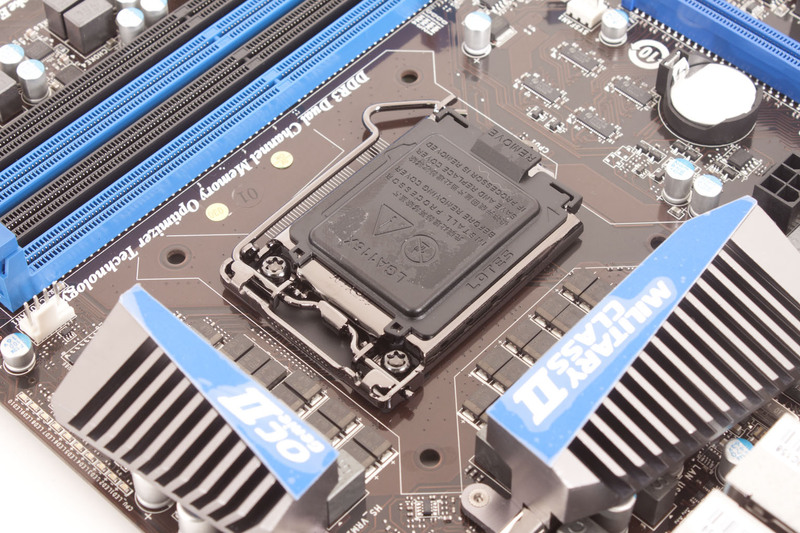 Ok, we have taken a look at the MSI Z68A-GD80 B3 and its design, and features. We uncovered a few things that gave us some concern. Will the board be able to handle being loaded up with cards or other devices? How will the relatively small number of PCIe lanes behave if we give them too much to think about at once? Well we are going to find that out as well as see how far we can push this board and our Core i7 2600k CPU. Let’s pick up where we left off and dive into the BIOS before we move onto the performance numbers.